For many building around Britain, having an elevator has become a necessity. Architecture is getting taller and so access needs to be provided so that everyone – no matter their circumstance – is not closed off from this upward growth. 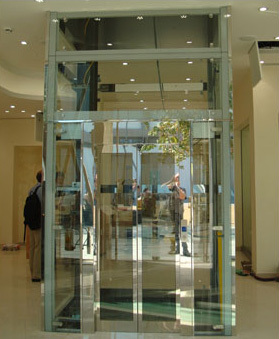 With this growing demand comes a growing desire for elevators to be both functional and beautiful. The awkward, cramped, lift of the past is not something that architects desire in their designs. 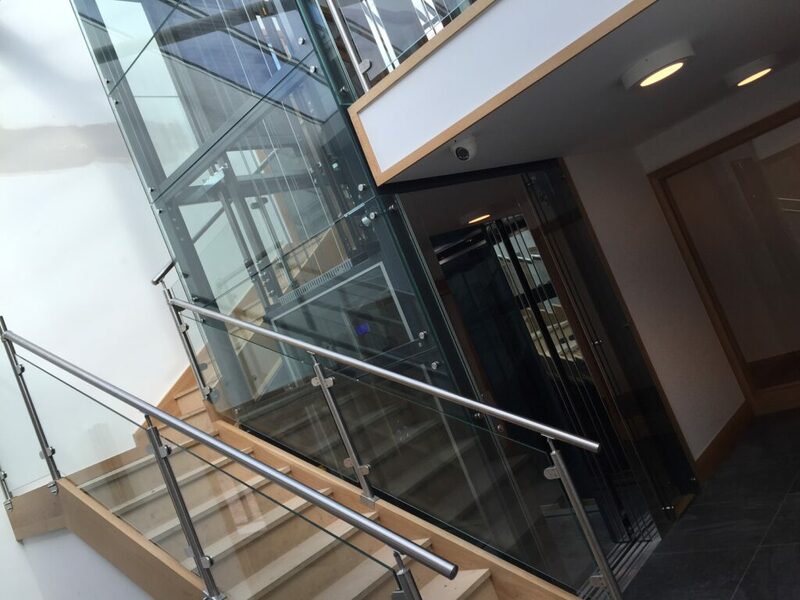 Something that is chic and able to show off the brilliance of the building like a glass elevator is desirable as a result. Glass is a material which can blend into any environment it is placed in. The transparency allows for your décor to be seen throughout an upward or downward descent, which is a much more appealing view than four walls in most cases. It is also a material which will help you to create more space. A classic elevator requires an enclosure, which creates more walls and appears to take up much more space than something which allows you to see the whole room no matter what. There is also an increased light-factor when it comes to a glass elevator. A metal – or any opaque material – elevator will block light and create an artificial atmosphere. Transparent elevators allow natural sunlight to seep through and cause a more uplifting atmosphere to take hold. Not only is this more aesthetically pleasing, but it also means that you will be able to save money on electricity during the day. If you are worried about the longevity of a glass elevator, then it must be added that this is not a concern you should have in the same way it would be with a drinking glass. The glass used in these structures are reinforced and nigh on indestructible. It is designed for a long service life, easily lasting twenty years provided the proper maintenance is performed throughout. No matter what, the glass will withstand the recommended weight limit. This means that they are appropriate for both a more commercial or domestic environment. Either way, you can expect a stylish and quality elevator addition to your home. Do you want a lift to help complete your home’s modern aesthetic? Contact our expert team at any time if you want to know more about this new arrival and follow us on Facebook and Twitter to ensure you never miss any updates!